Rockstar Games today announced the next update heading for the streets of Grand Theft Auto Online as they prepare for the launch of new Lowriders expected to arrive on October 20th across multiple platforms including PC, PlayStation 4 and Xbox One. 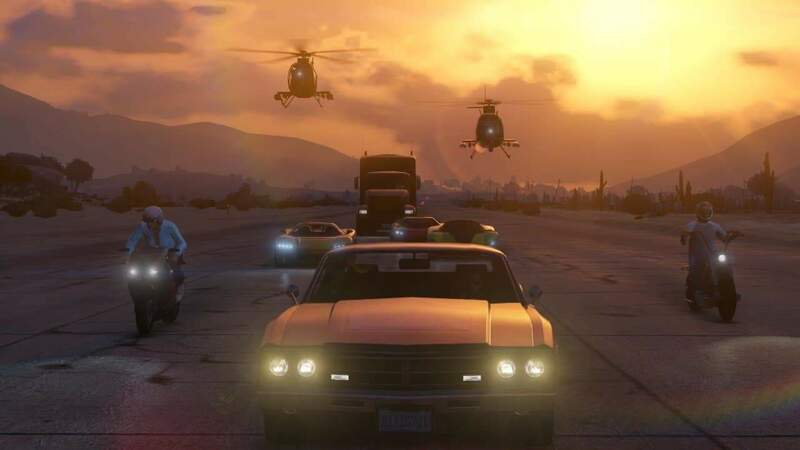 Players can expect a host of new customizable vehicles across Los Santos and Blaine County as a host of new options become available alongside the emergence of a new name in the car customization scene as Benny’s Original Motor Works opens to players – a new customs shop that specializes in customization options for high-spec lowriders. Every element of the new lowriders will have additional customization options including the ability to add covers and air filters to engines, entirely decked out interiors with leather and patterns, custom colors for dials and new steering wheels. Finally the team will also introduce tons of other content including new clothing, hair and accessory options as well as 3 new Adversary Modes.